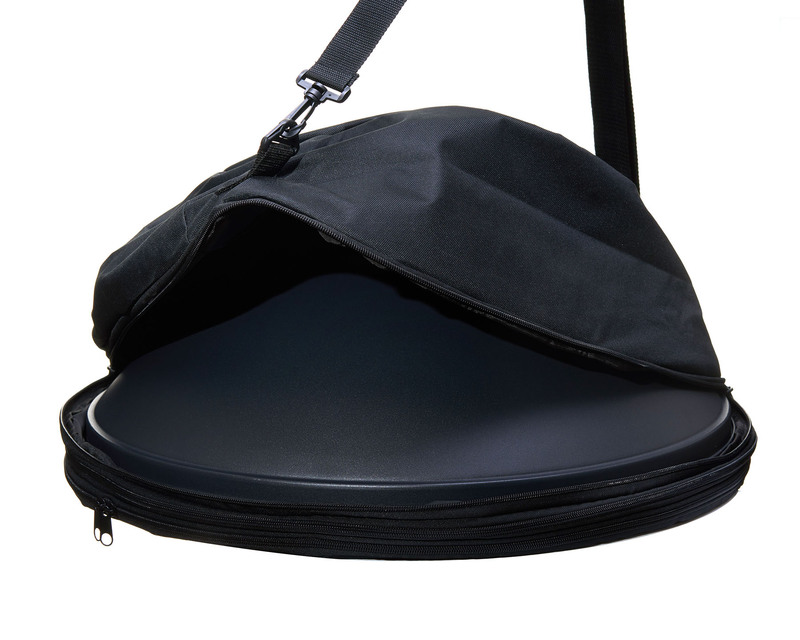 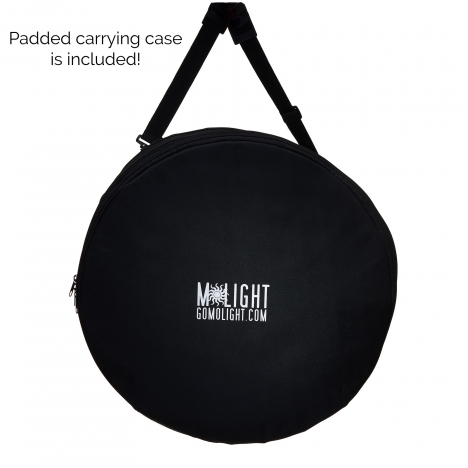 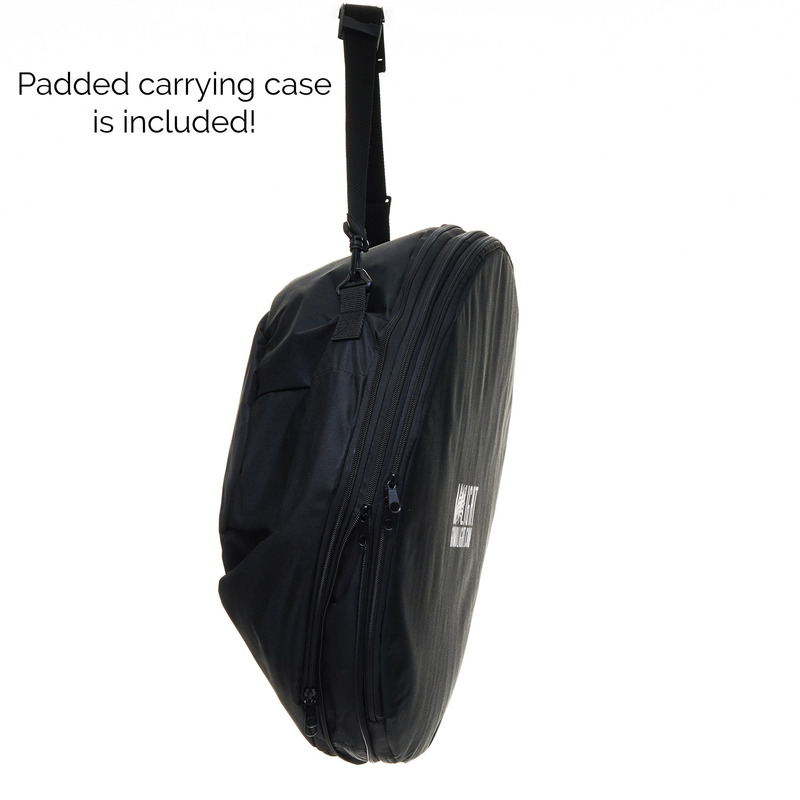 Carry and protect your 22" standard beauty dish with this stylish, padded beauty dish bag. 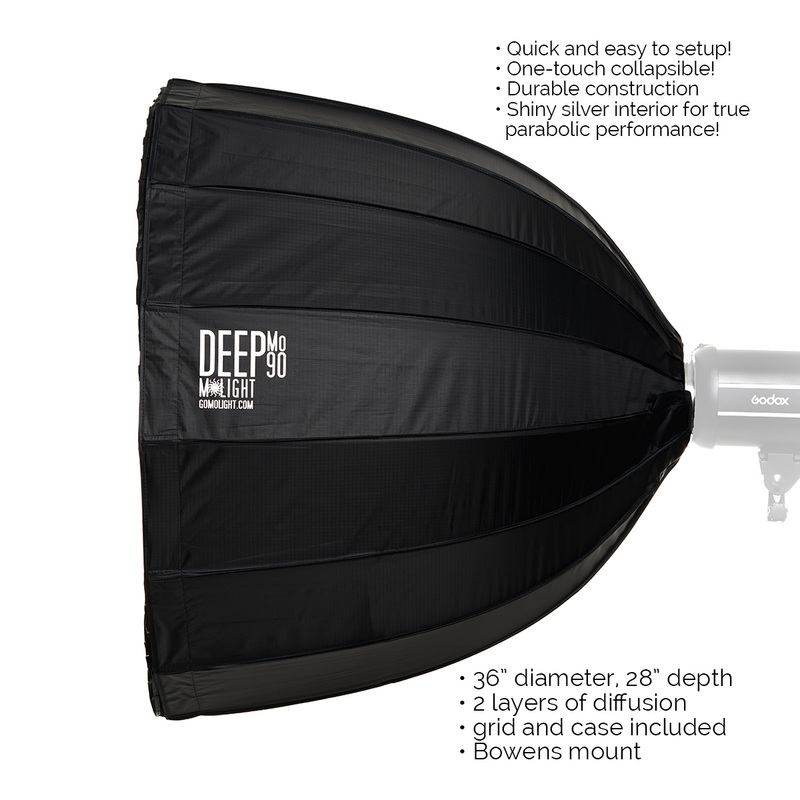 It features separate zippered compartments to hold your beauty dish and accessories like a grid or sock. Adjustable shoulder strap included as well.